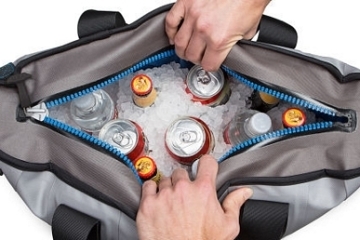 Carrying a small cooler is a great way to bring a personal supply of cold beer anywhere you go in the summer. 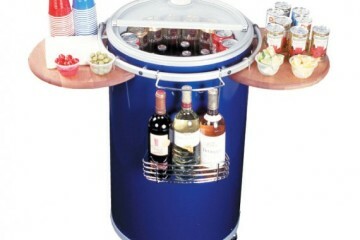 Problem is, having an ice box in plain sight means your stash is likely to be raided by everyone you run into within the next 30 minutes – not the best way to conserve a day’s worth of personal libations. 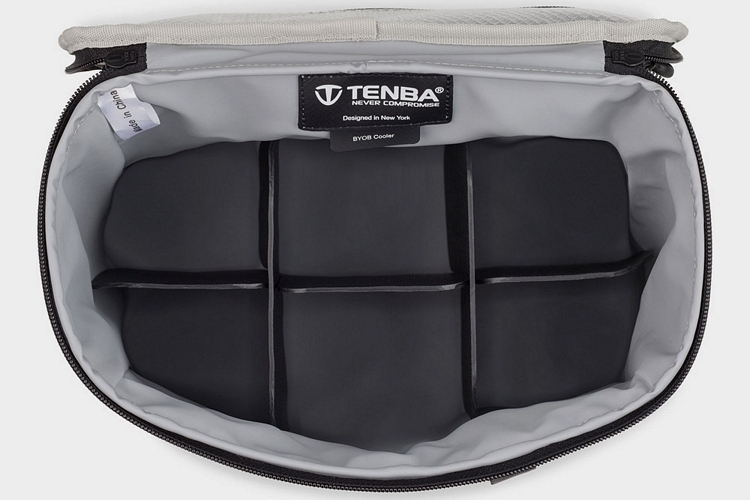 Tenba’s BYOB Cooler Insert can probably help. 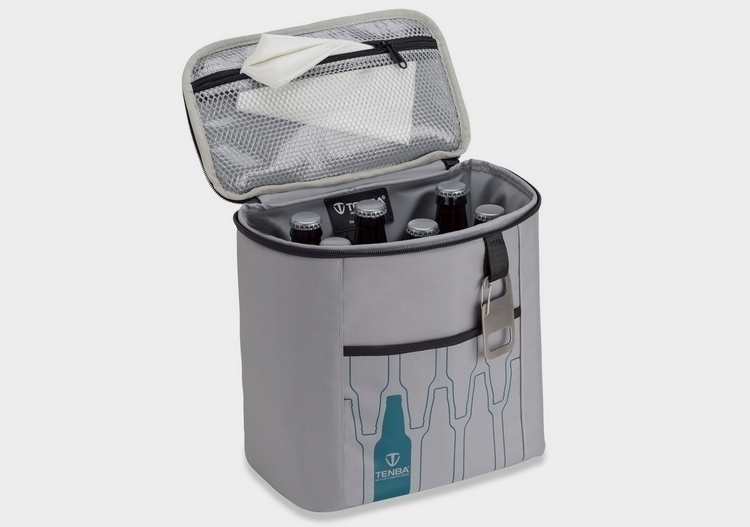 An ice box with fabric walls, it’s designed to slip inside messenger bags (or any bag that can accommodate its dimensions), allowing you to carry a full load of chilled drinks in an unassuming container. 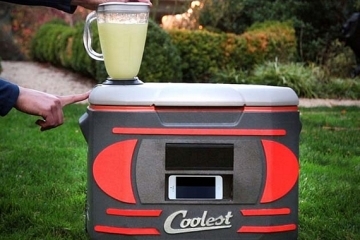 Whether you’re partying on a tailgate, chilling at the beach, or enjoying an outdoor concert, you can keep a generous supply of cold drinks nearby without announcing it to everyone around. 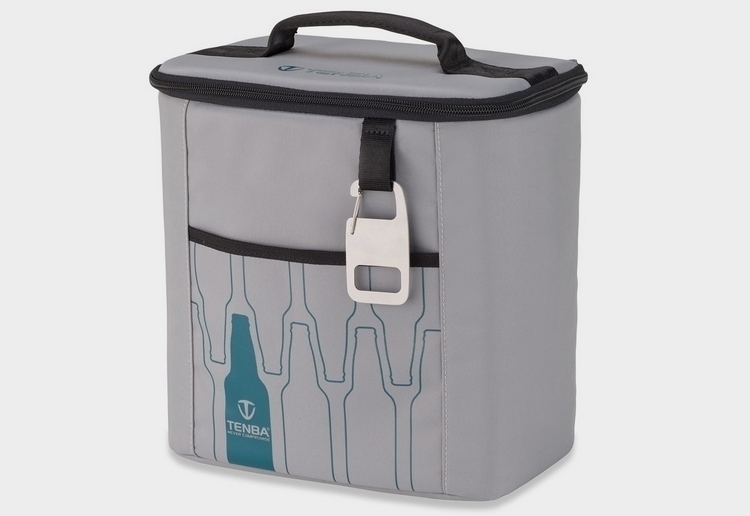 The Tenba BYOB Cooler Insert measures 10 x 9.8 x 6 inches (w x h x d), with enough room to fit up to twelve bottles or six cans of your favorite beverages, along with some ice, making for a decent size stash for one or two people. 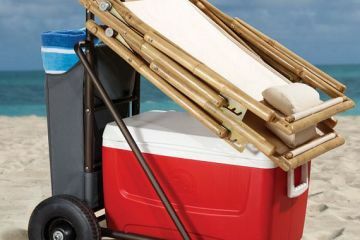 It’s made from a waterproof insulated fabric with heat-sealed seams, so you don’t have to worry about the darn thing getting your bag wet, with collapsible dividers inside to ensure your supply is properly organized. 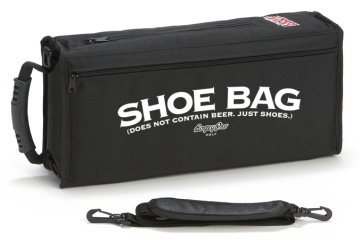 Features include an integrated bottle opener, a front pocket for any extra supplies you want to carry, and an inside mesh pocket under the lid. 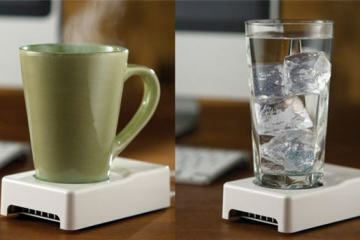 Available now, the Tenba BYOB Cooler Insert is priced at $49.95.